Ivanka Trump says she'll donate any additional money she makes from her upcoming book directly to charity. Ivanka, President Trump's daughter, said in a statement Thursday that the decision was made "in light of government ethics rules." She first announced plans to write the book, entitled "Women Who Work: Rewriting the Rules for Success," in June last year. It promises to deliver some "best practices" and advice for working women and mothers, and is due to go on sale May 2, according to an Amazon listing. According to a statement, Ivanka will keep the portion of her advance that's already been paid to her, but the unpaid portion -- about $425,000 -- will go to the Ivanka M. Trump Charitable Fund. Any future royalties Ivanka is owed on the book will also be donated. "I want to be clear that this book is a personal project. I wrote it at a different time in my life, from the perspective of an executive and an entrepreneur, and the manuscript was completed before the election last November," she said. "Out of an abundance of caution and to avoid the appearance of using my official role to promote the book, I will not publicize the book through a promotional tour or media appearances." The National Urban League and Boys & Girls Clubs of America are slated to receive the first donations -- $100,000 each, according to a press release. Ivanka said in a statement that the National Urban League will use the funds to create a new "women's initiative," while the Boys & Girls Clubs will spend its money to boost STEM programs for "underrepresented youth." 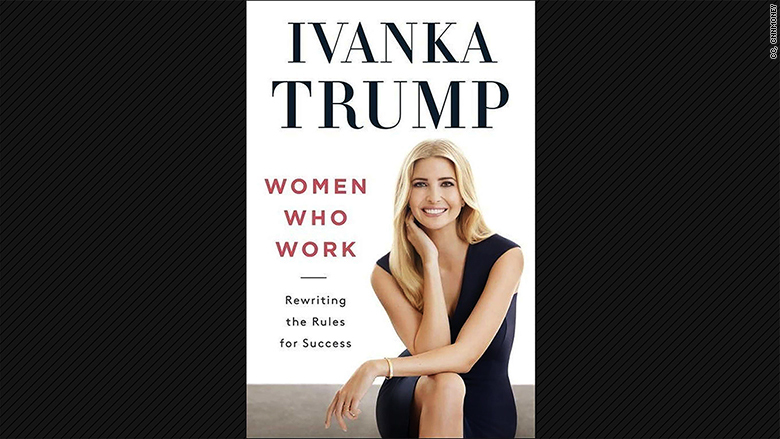 Ivanka's book, "Women Who Work," is due in May. Ethics rules have posed problems for the White House in the past. Presidential aide Kellyanne Conway was lambasted by the federal ethics office after she promoted Ivanka's clothing line during an interview on Fox News. President Trump has also been hammered with ethics complaints practically since his first day in office. And since Ivanka solidified her role in her father's administration by taking an office in the West Wing, there have been more calls for Ivanka to separate herself from her business ventures. 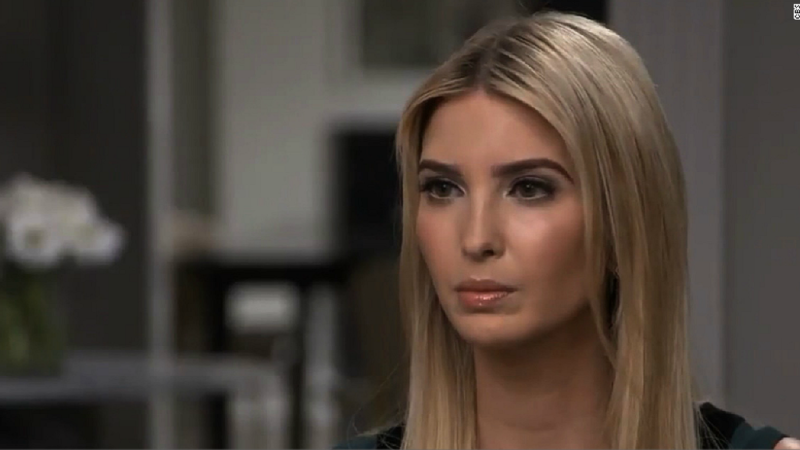 The White House said Ivanka planned to give up some income, minimize certain assets, and promised she will recuse herself from policy matters that may pose conflict of interest concerns. But ethics experts said the Trump family's tendency to self-police on ethics issues continues to leave blurry lines between the Trump family and Trump businesses. Earlier this month, Ivanka's stake in a D.C. hotel renewed ethical concerns.